The Australian Museum of Motion Picture and Television (Inc) has a passion for preserving the heritage of the film and broadcasting industries. 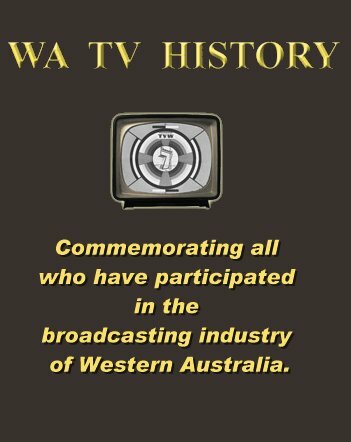 Members of the television fraternity will remember their “50 years of television broadcasting in Western Australia” exhibition in Fremantle to coincide with Channel Seven’s 50th anniversary. It was an exhibition that commemorated the activities of all television stations in this State. 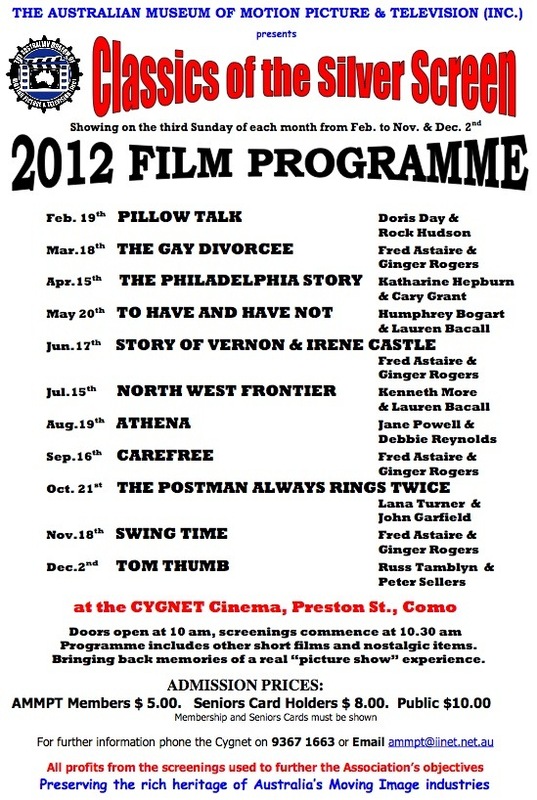 AMMPT also conduct a regular public fund raising event at the Cygnet Cinema on the third Sunday morning of each month. Expatriate American Harry Morgan (Humphrey Bogart) and his alcoholic sidekick, Eddie (Walter Brennan), are based on the island of Martinique right after the fall of France in 1940 and tensions are high. As a French colonial possession, Martinique fell into the hands of the Vichy collaborationist government. Harry and Eddie crew a boat available for hire where they take rich American tourists on fishing junkets. A shooting in a nightclub of his client Johnson (Walter Sande) gets him involved with the local Vichy police, Capt. Renard (Dan Seymour) and Lt. Coyo (Sheldon Leonard), and the politics of the island. 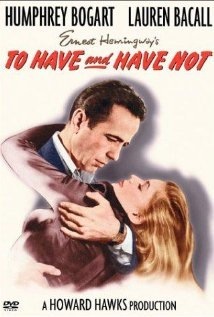 However, since the second world war is happening around them business is not what it could be and after a customer who owes them a large sum fails to pay, they are forced against their better judgement to violate their preferred neutrality and to take a job for the resistance transporting a fugitive couple on the run from the Nazis to Martinique. Mme. Hellene de Bursac (Dolores Moran) and Paul de Bursac (Walter Szurovy) are smuggled off the island by Morgan, at his own risk; they are sought by the local branch of the Gestapo. Through all this runs the stormy relationship between Morgan and Marie “Slim” Browning (Lauren Bacall), a mysterious young woman who loves adventure and is looking for a way to get back to the USA. She is also a resistance sympathiser and the sassy singer in the club where Morgan spends most of his days. In 2007, TVW veteran Richard Ashton wrote and directed a documentary on the activities of a band of cinema and TV pioneers. One segment related to the dedicated team from AMMPT who congregate one Sunday each month to conduct screenings of classic movies from the heyday of Hollywood. 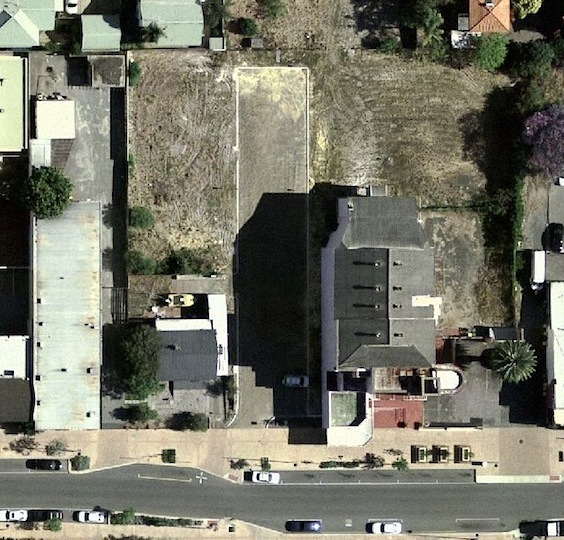 The nostalgic venue for these former big studio productions is the Cygnet Cinema in Como, Western Australia. Adding to the charm of the occasion is that the cinema is a fine example of Art Deco style architecture, with the building being nominated by the National Trust in 1995 for the WA Register of Historic Buildings, and then included in the Register of the National Estate in 1997. AMMPT members appearing in the video include: George Robinson, Barry Goldman, Tony Smith, Gerry Voutsinas, Graham Lacey, Peter Foyster, John and Kathleen Richman-Scott, the late Hedley Sims and Eddie Herbert, and many more. Eddie Mills provided the narration. The Cygnet Cinema was originally named The Como Theatre, with the building designed by architect William Leighton, for cinema pioneer James Stiles. Leighton designed several Perth cinemas, including the Piccadilly Theatre and Arcade, Windsor Theatre, and Astor Theatre, as well as the refurbishment of the Royal Theatre and Grand Theatre. The Como Theatre (Cygnet) was officially opened in March 1938, to be the most modern cinema in the district. 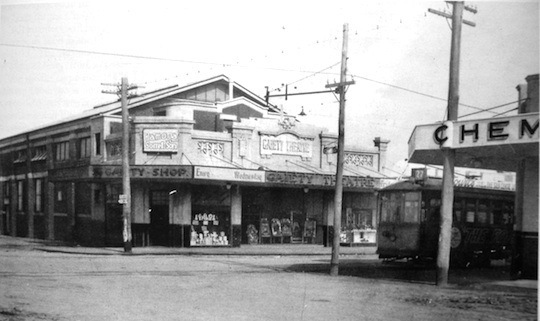 It superseded both the Gaiety Picture Theatre, situated on the corner of Coode and Angelo Streets, and Hurlingham Picture Theatre on Canning Highway in size, and was the first cinema in the area built to screen ‘talkies’. 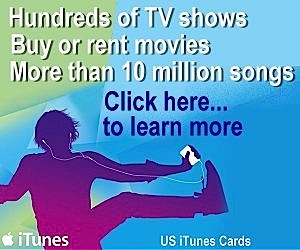 James Stiles was involved with all three cinemas. The central tower with balcony and steel railings, gave the theatre a nautical theme, with three ‘port hole’ windows facing Preston Street. The tower originally marked the main entrance at ground level, with the ‘bio box’ on the upper level. The ‘bio box’ was designed to allow the projector to be rolled between the indoor auditorium and the outdoor garden screens. The entrance and foyer of the cinema was shifted west in 1964, and the original entrance area converted into part of the sweets counter. The gardens closed in 1971. 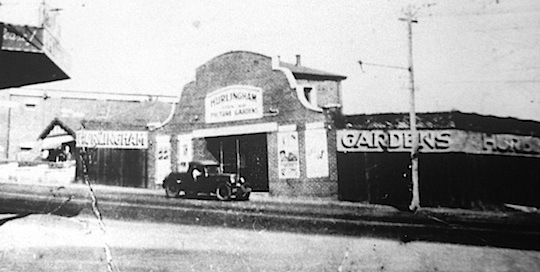 The Cygnet remains as an example of the many film theatres built in Perth and the suburbs, between the world wars, during a period of great movie going popularity. It was the mass entertainment form of the era, being more affordable than most live theatre, though its popularity waned following the introduction of television. 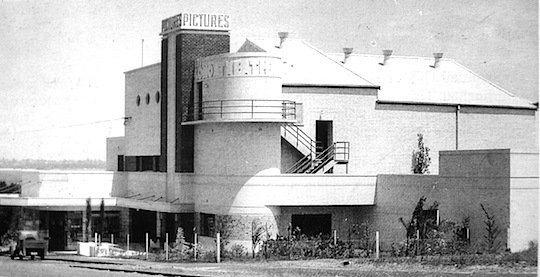 After James Stiles’ death in 1944, the cinema was operated by South Perth Theatres Pty Ltd, which was absorbed into City Theatres in 1968. At that time it was air-conditioned and extensively remodelled, to hold only 510, and re-opened as the Cygnet on 4 July 1968. It was named Cygnet to associate the cinema with the Festival of Perth, the logo of which is a swan. Despite the name change, the original Broadway face type lettering stating ‘The Como Theatre’ around the ‘bio box’ still exists. 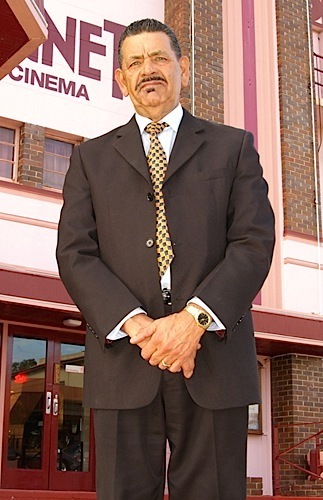 The cinema was leased briefly by Hoyts until Glen Darlington became involved in 1969, followed by Ron Moody. The building remained owned by the Stiles family, and was managed from 1984 till 2009 by the late Eddie Herbert. 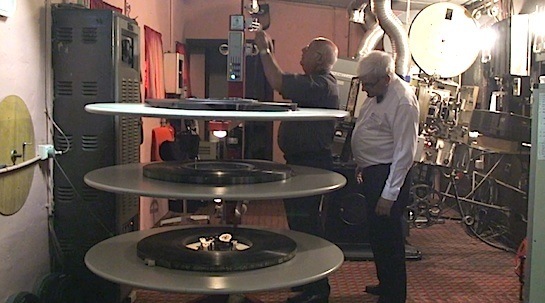 The cinema is now managed by AMMPT member Graham Kahn. 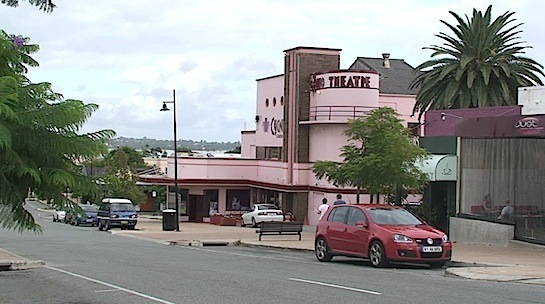 In 2010, the Cygnet owner Colin Stiles announced a $20 million concept for redeveloping the vacant land and other property surrounding the theatre. “We still plan to retain the ambience of the cinema but need to make it more viable because the public now expect a higher standard of comfort,” he said. 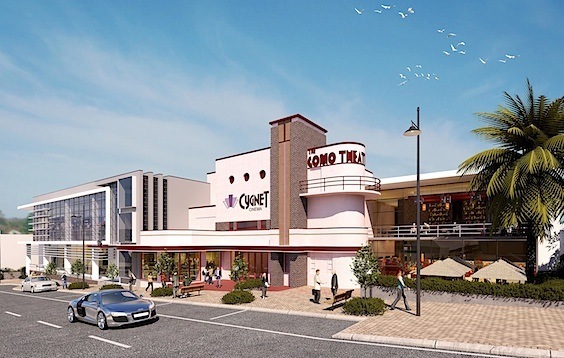 He proposes building four new cinemas, upgrading the existing Cygnet with the latest digital technology, whilst respecting the heritage elements. 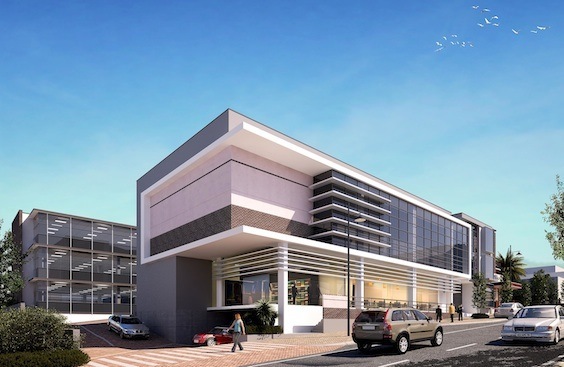 There will also be a gold class lounge, an outdoor screening garden, restaurants, shops and offices with an underground carpark. The emphasis will be on commercial viability with diversified income streams. The proposal is expected to add much to the economic life of Preston Street, with the opportunity to challenge Mends Street as a vibrant hub of activity. 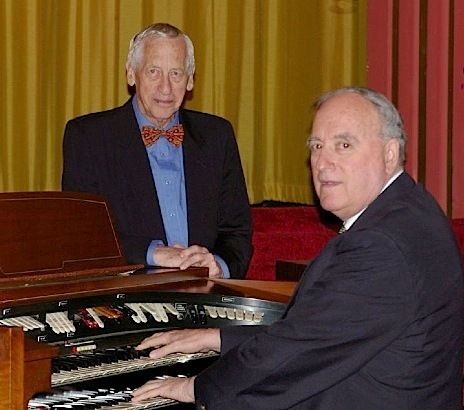 This may be a long shot but I am trying to find an old friend of my fathers and I came across your website that mentions their name, John and Kath Richman-Scott, I knew him many years ago when he lived in the UK, he used to visit my Dads radio and tv shop in Hanwell.